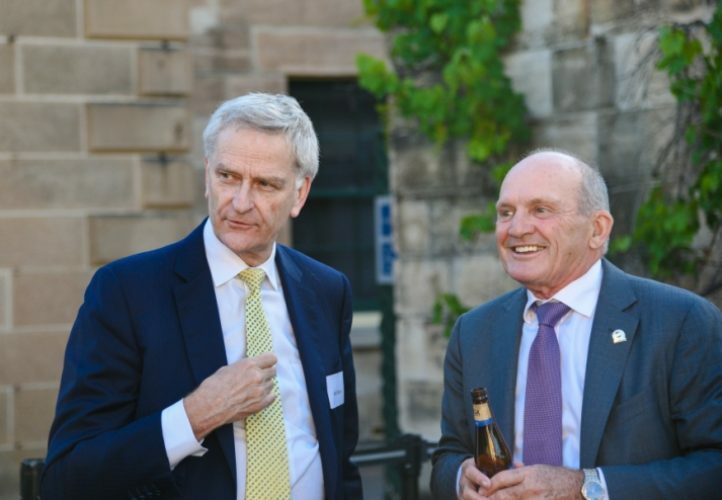 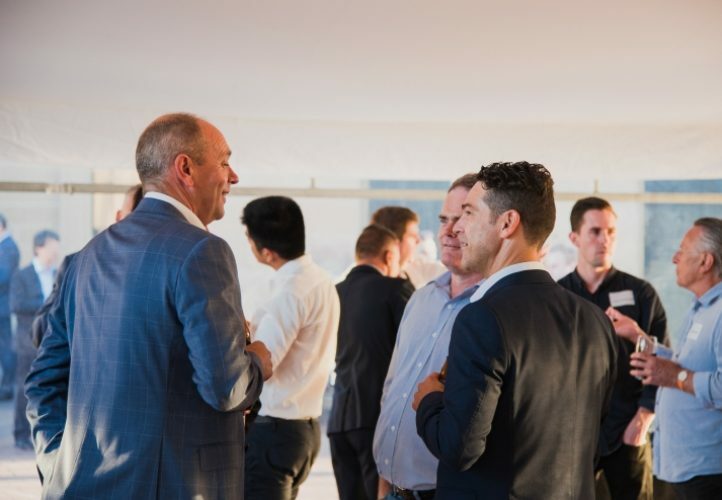 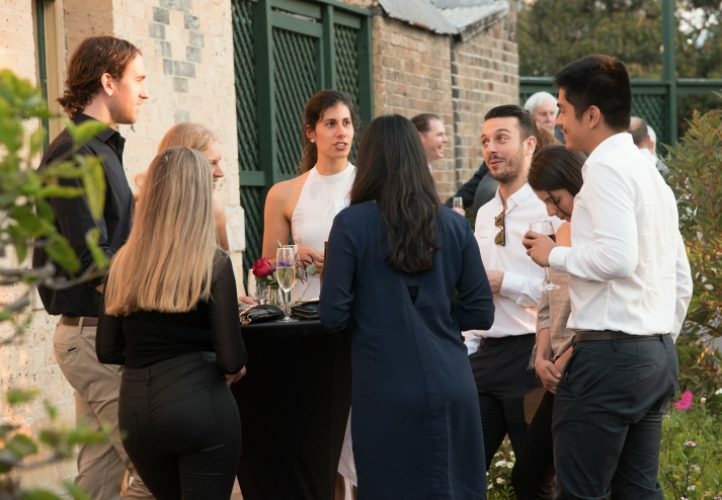 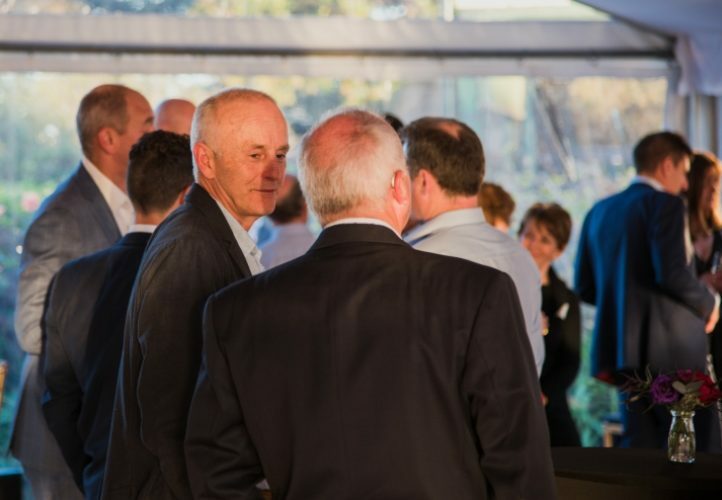 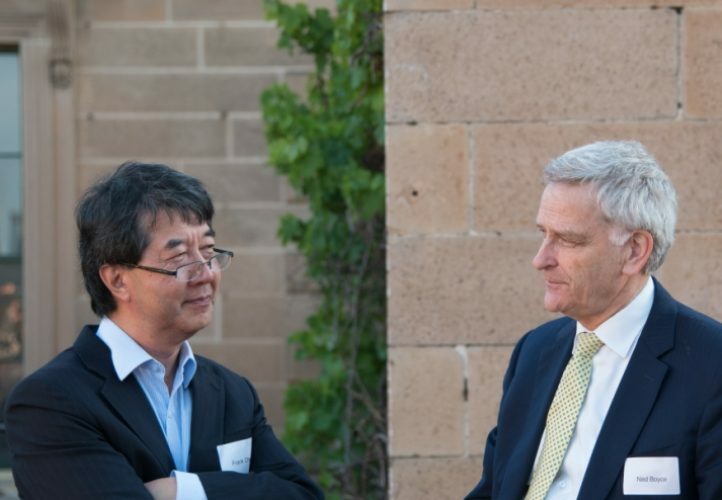 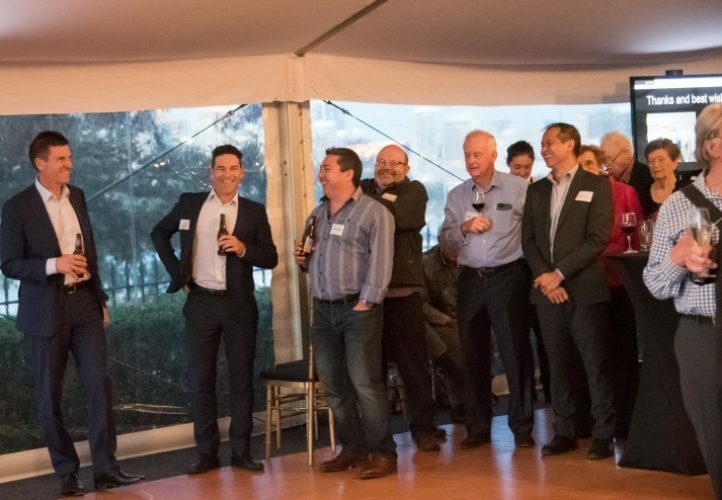 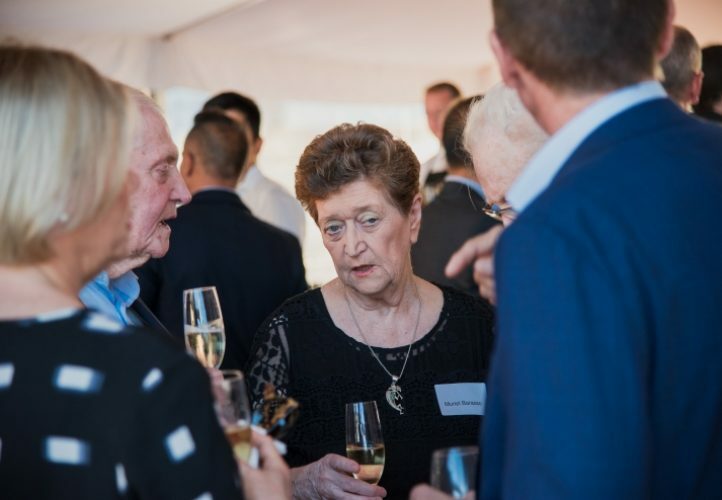 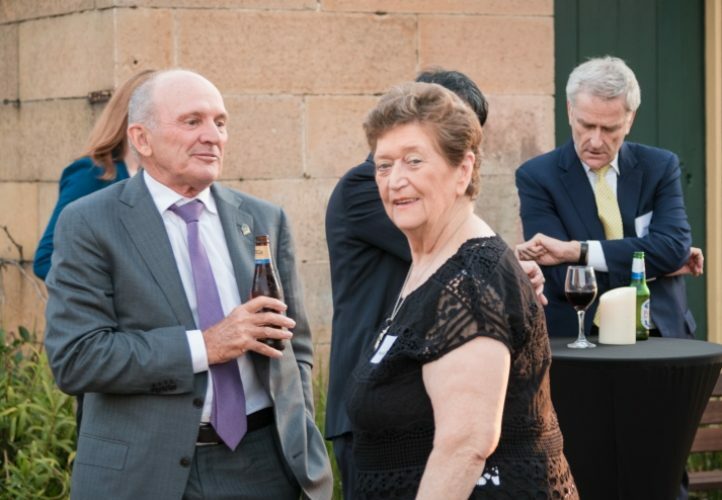 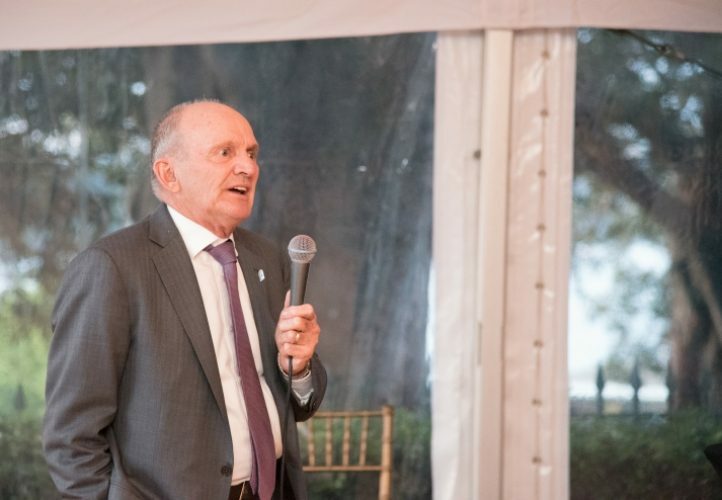 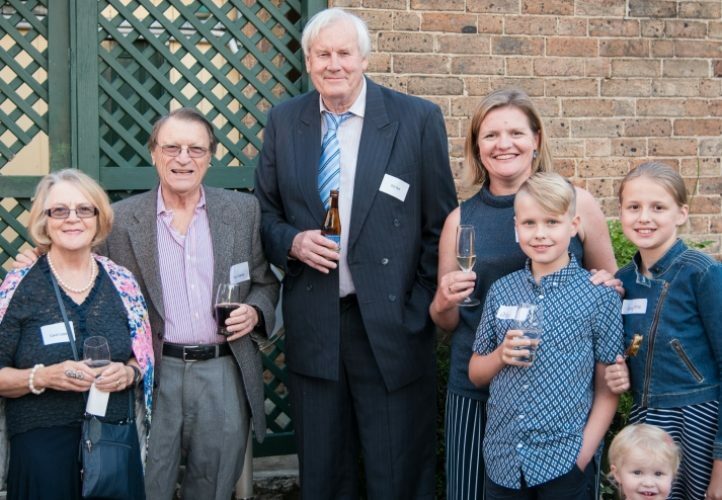 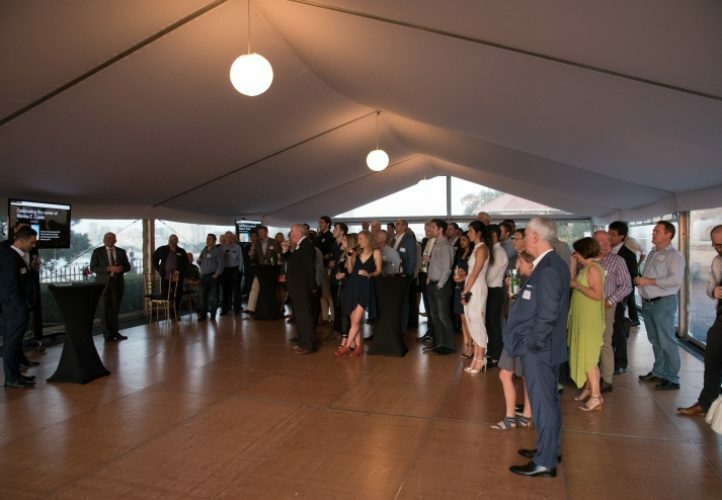 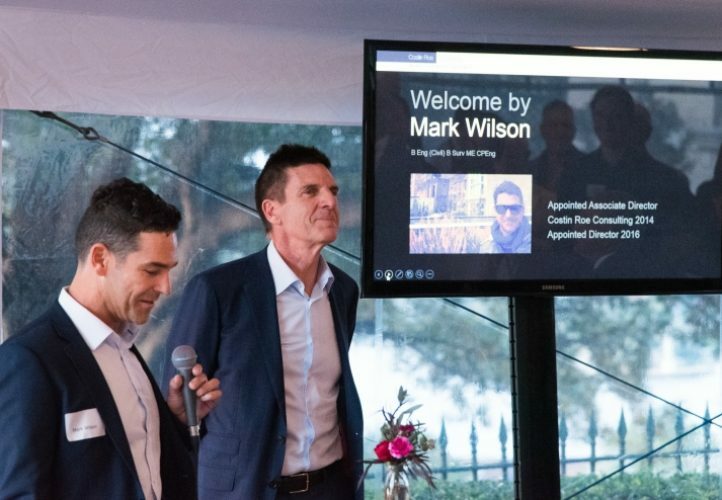 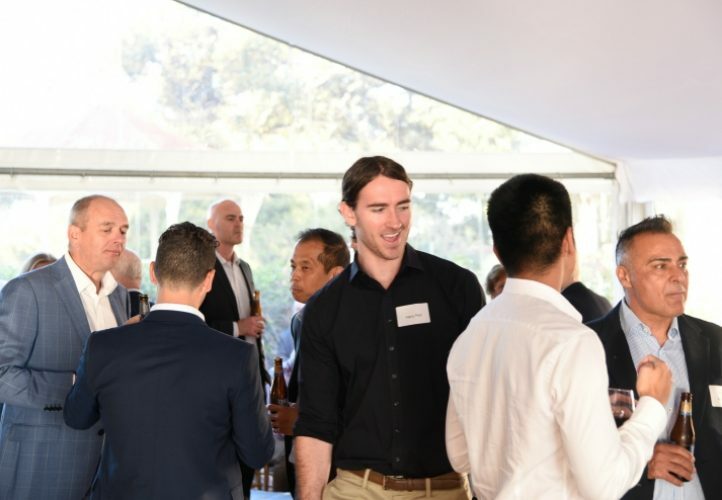 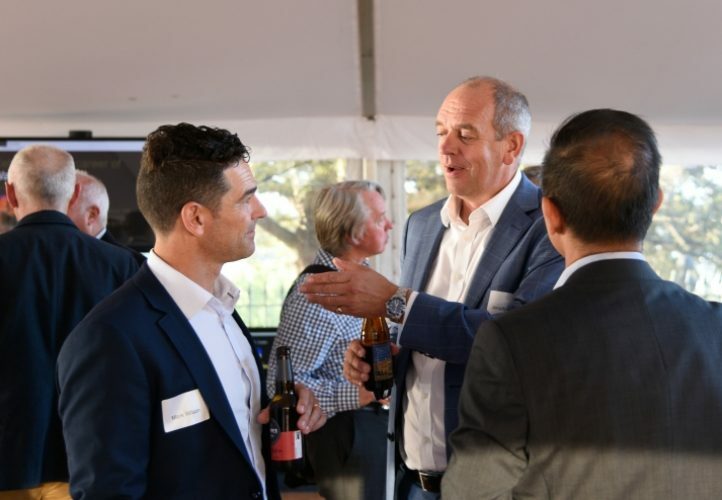 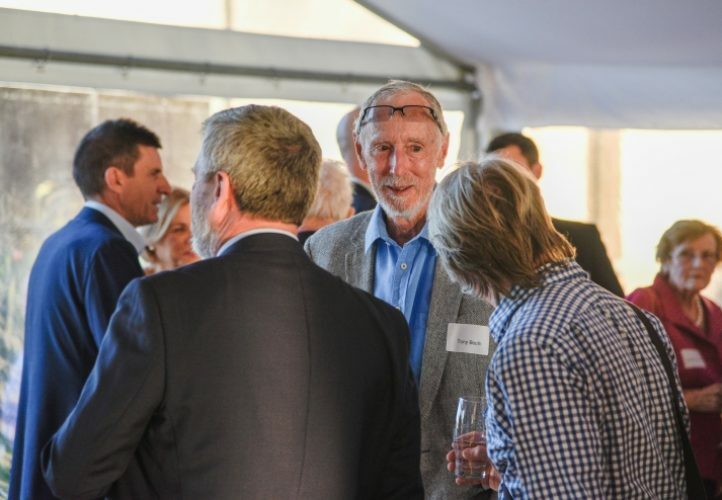 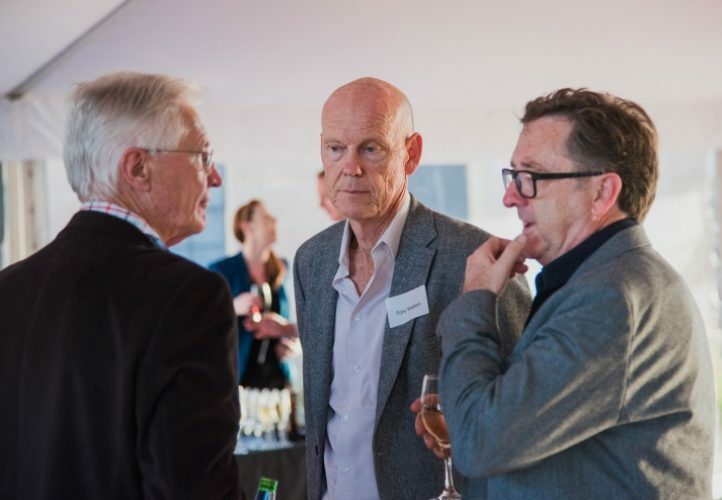 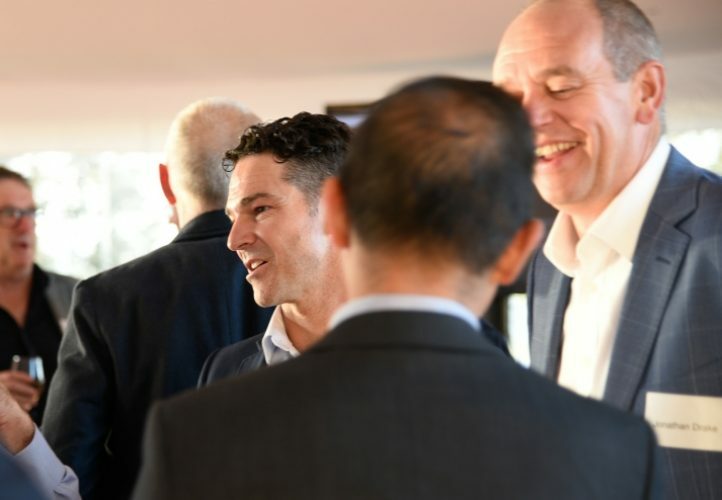 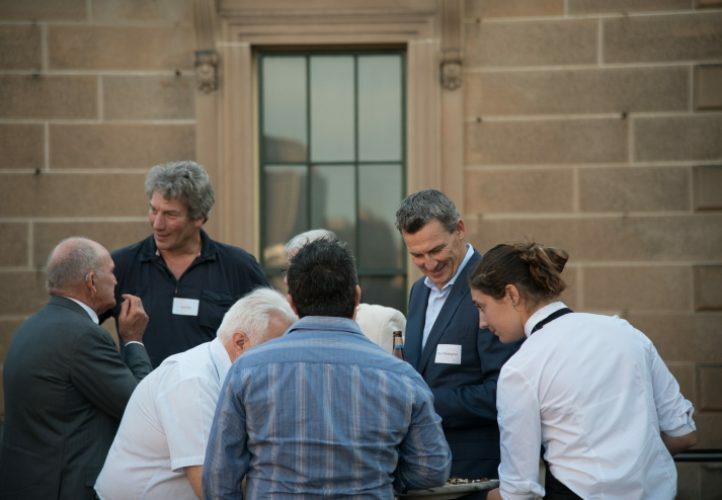 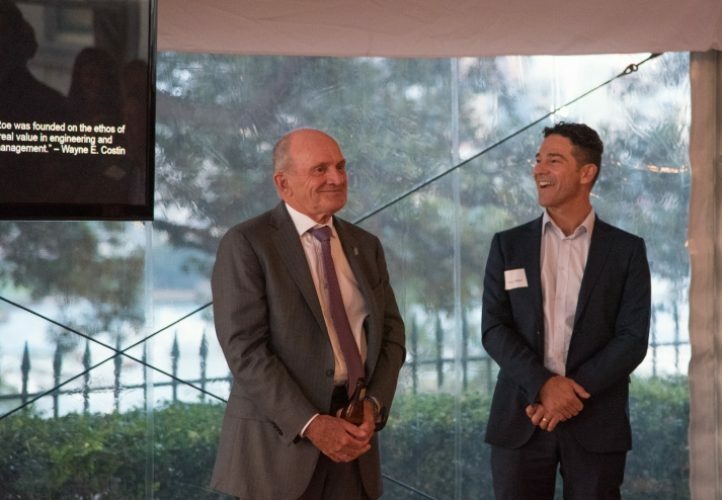 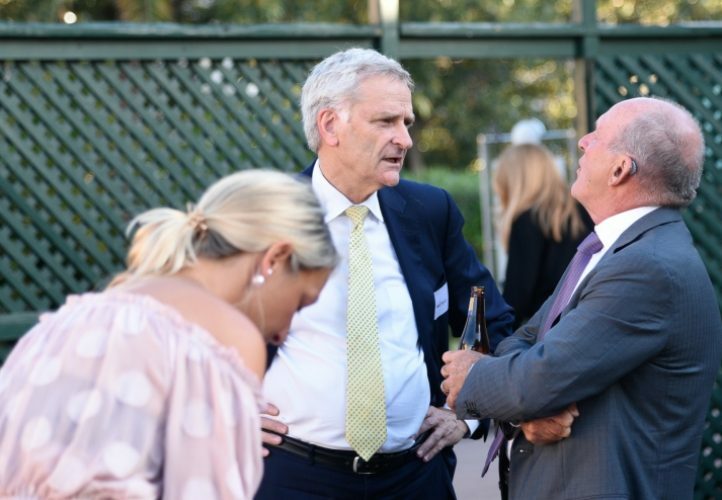 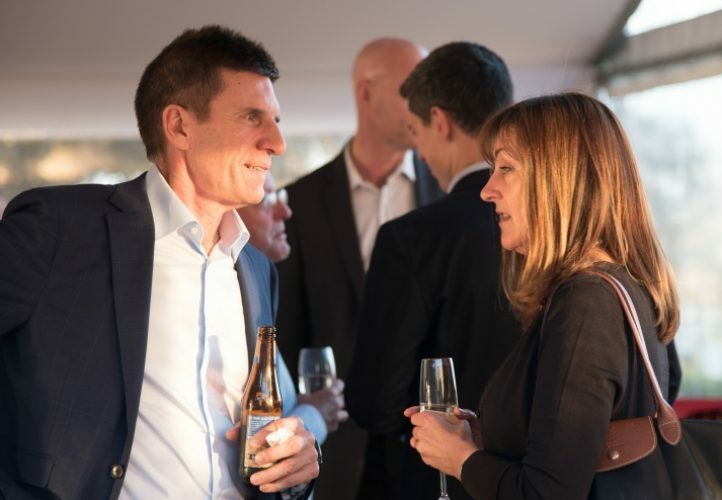 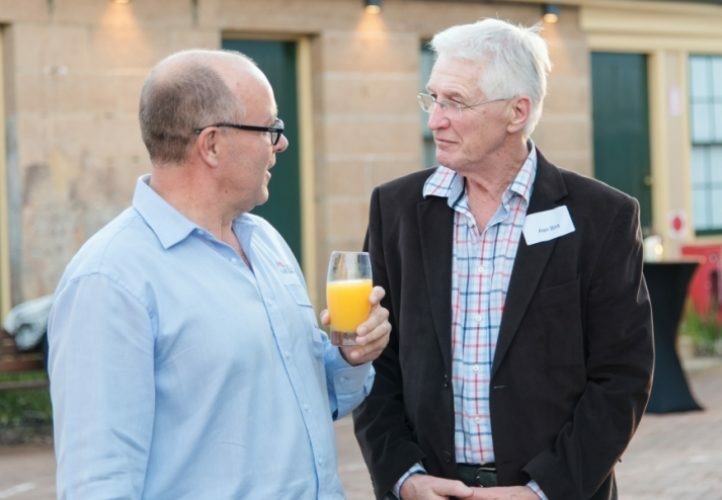 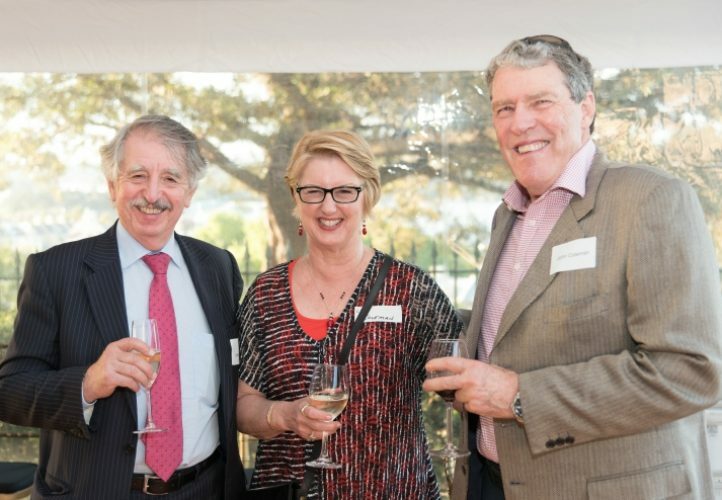 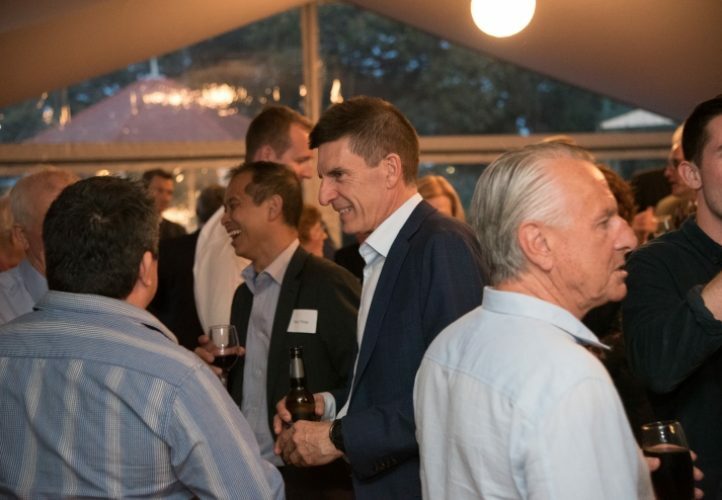 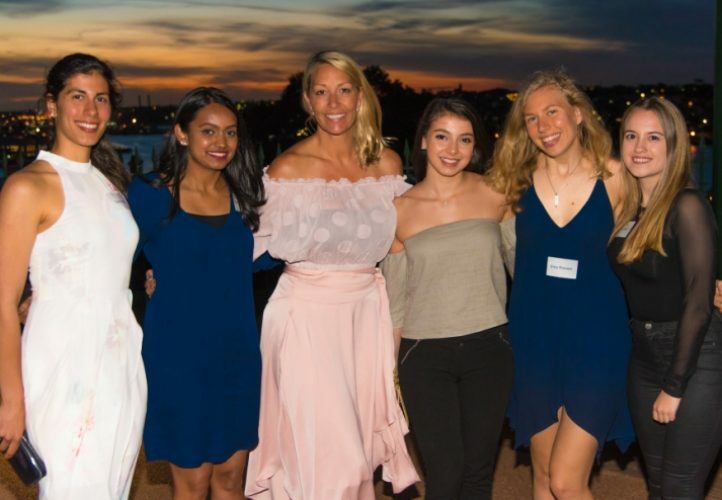 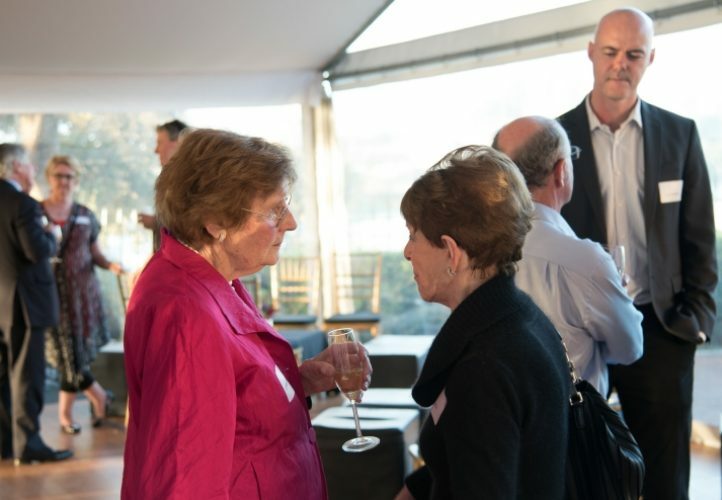 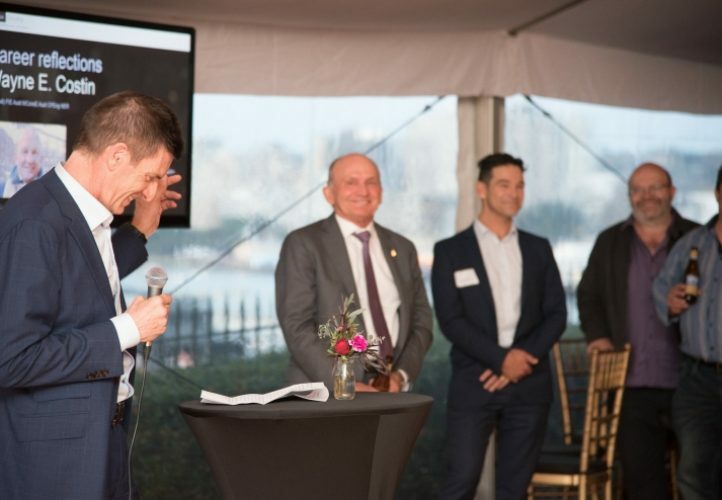 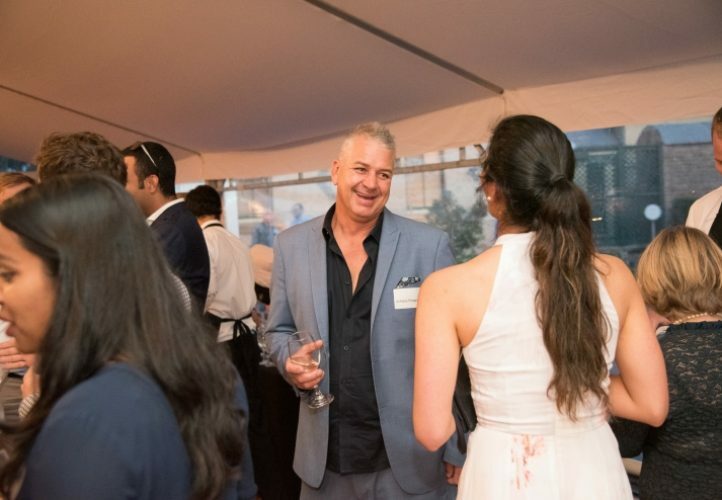 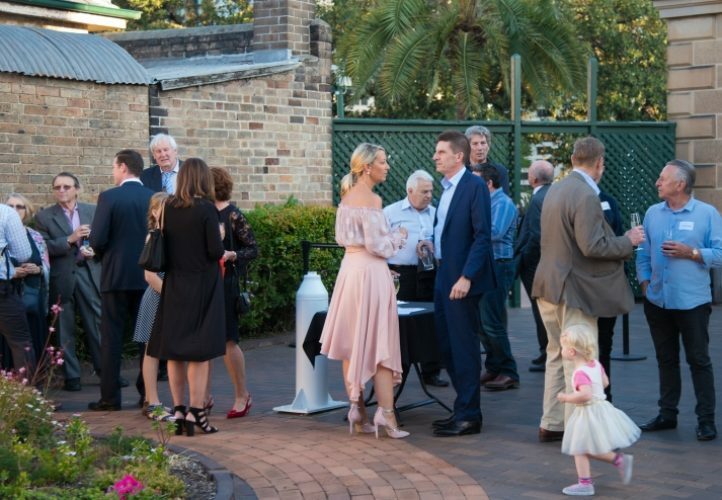 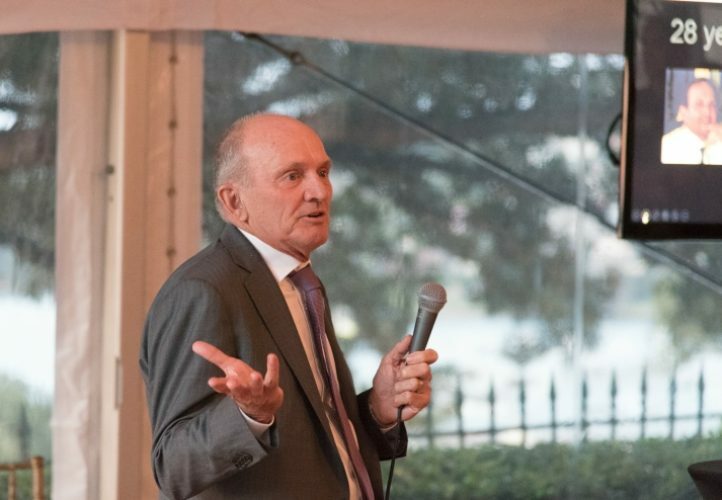 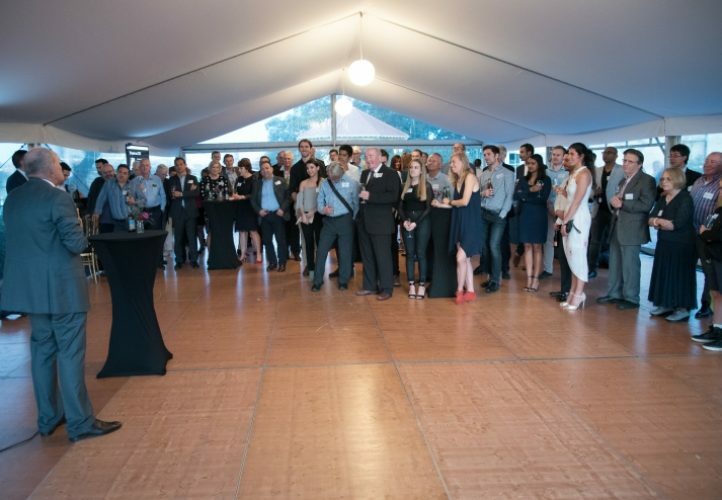 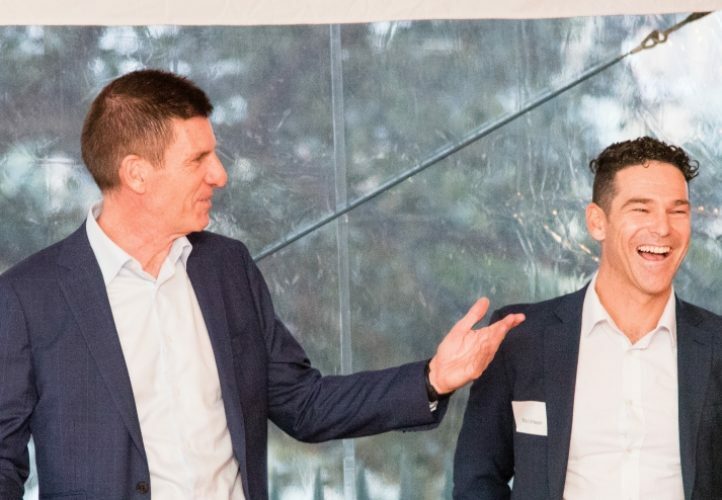 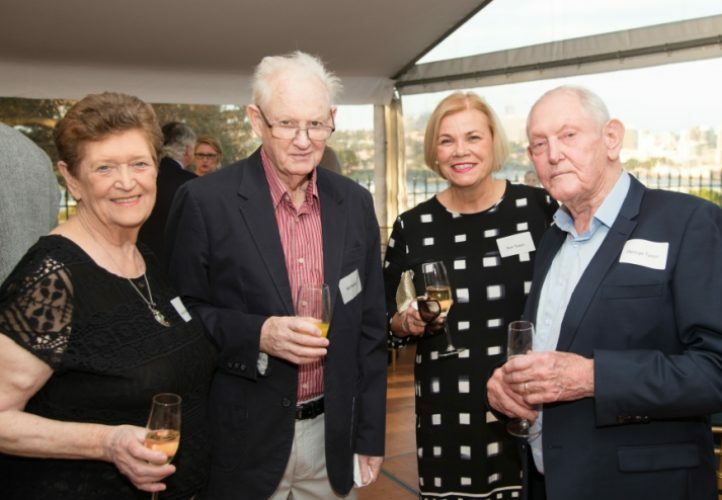 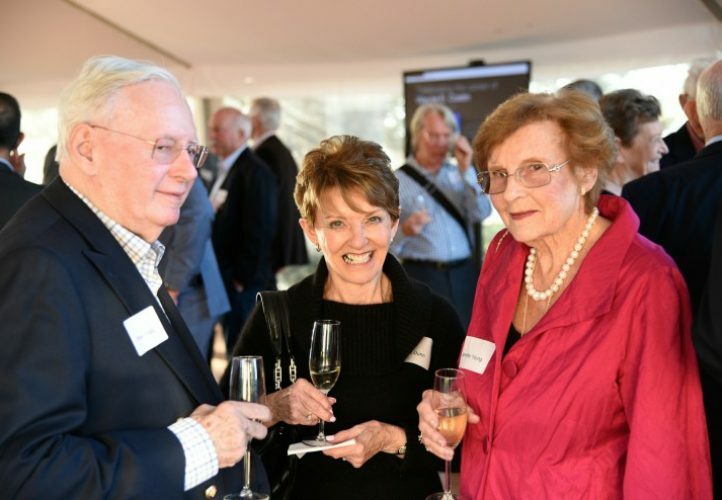 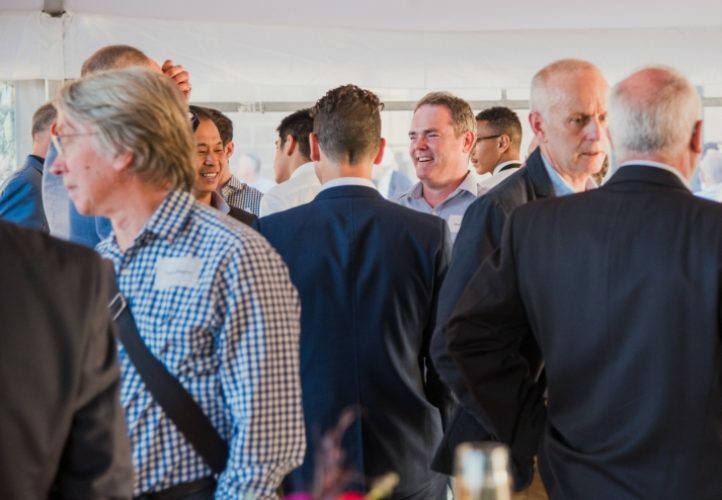 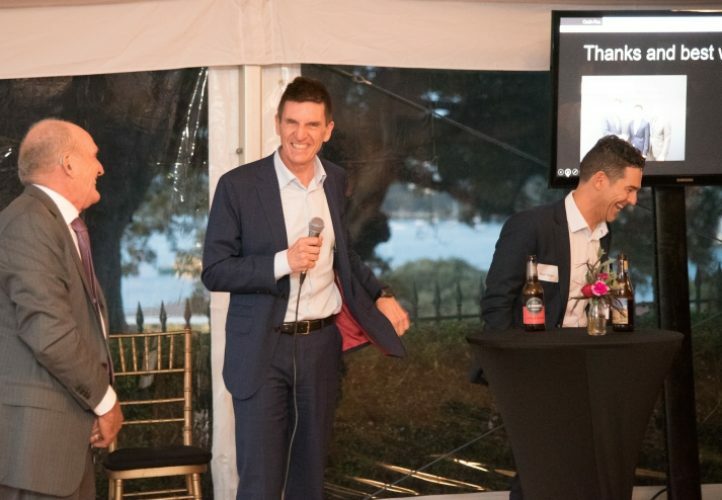 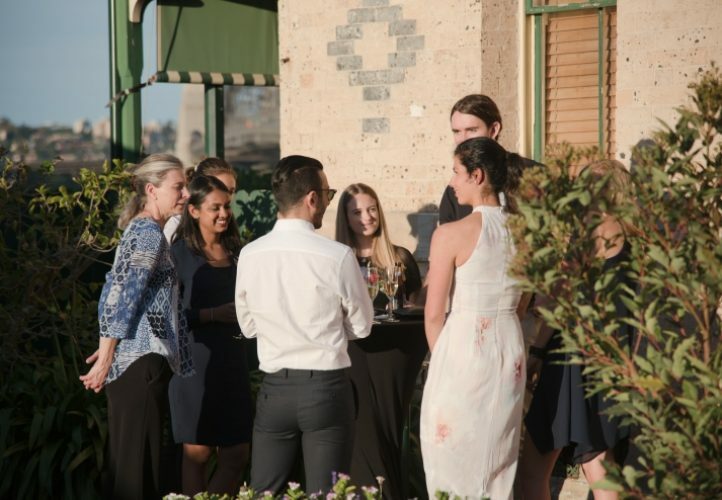 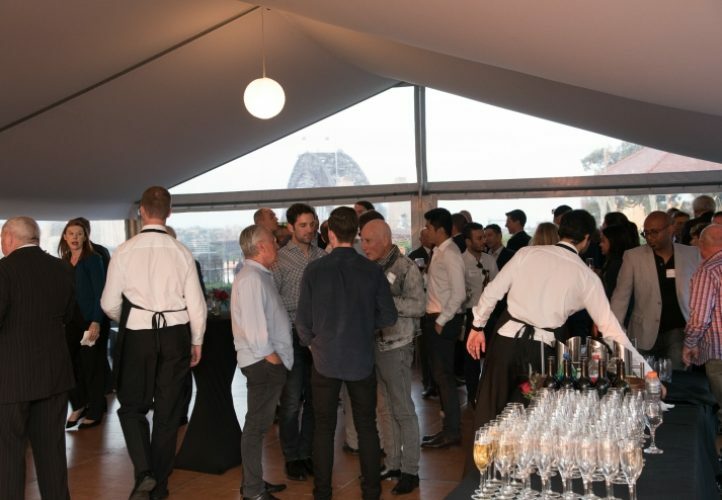 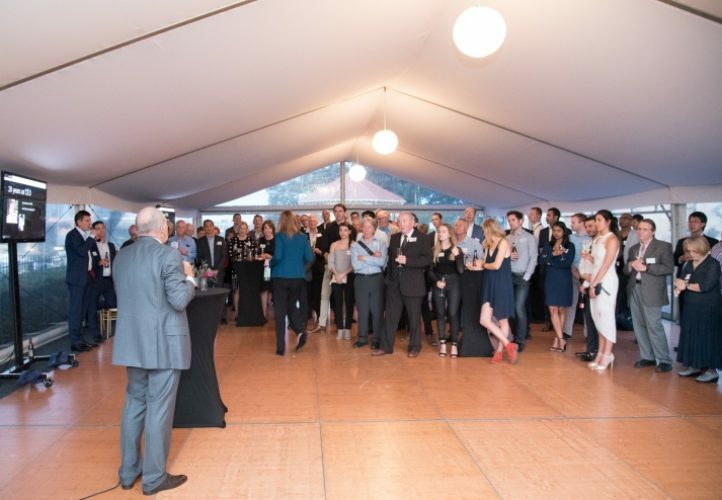 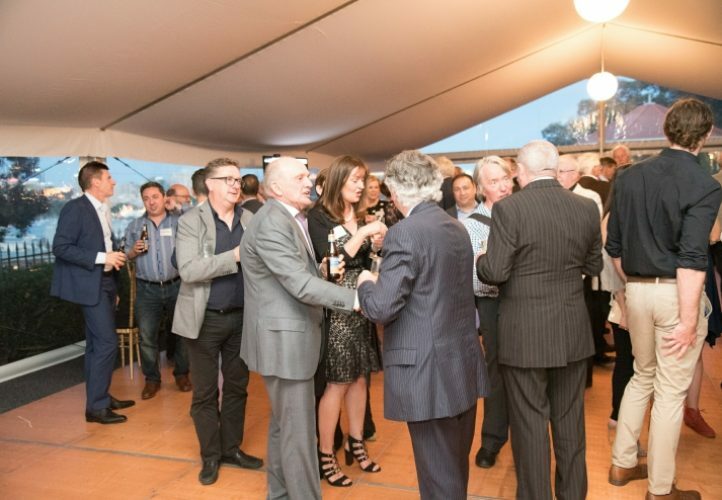 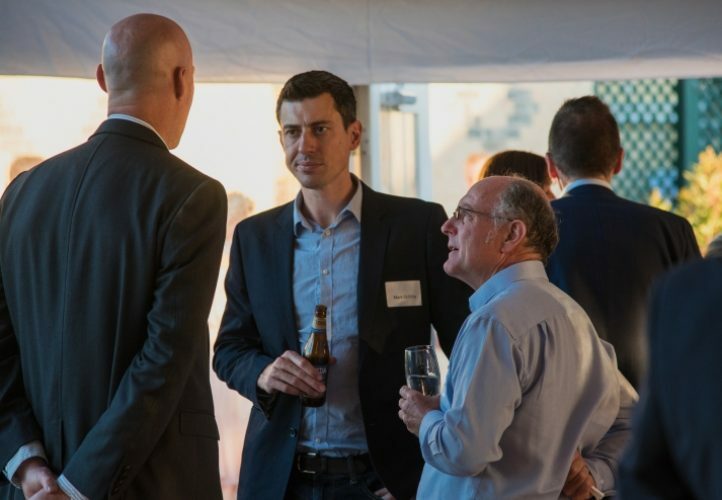 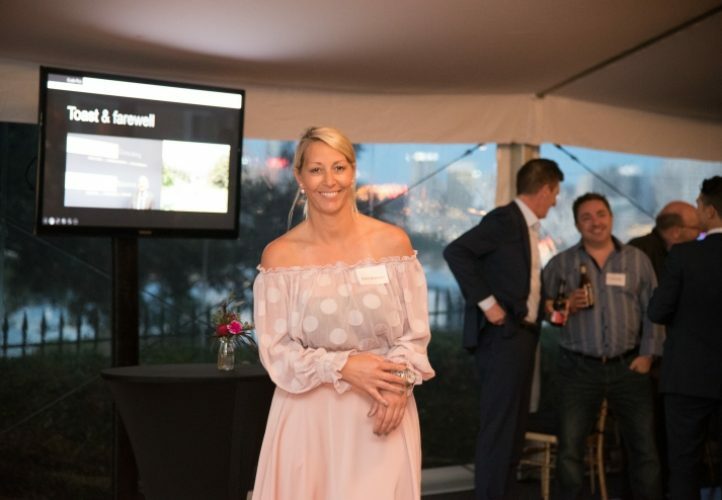 Sydney Observatory was the magnificent setting for numerous industry executives to gather and celebrate the career of Wayne E. Costin who retired in July 2017 after 28 years as managing director of Costin Roe Consulting and Strata Engineering Solutions. 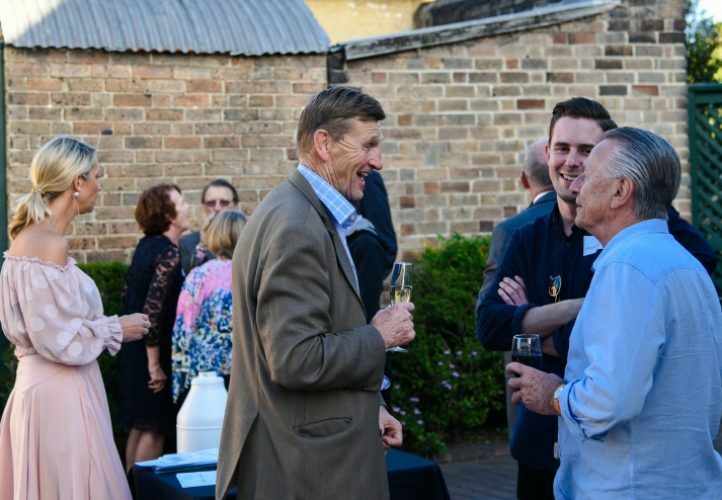 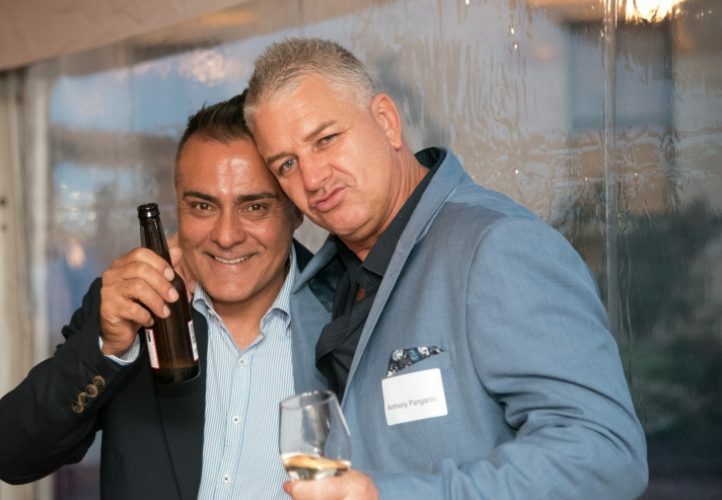 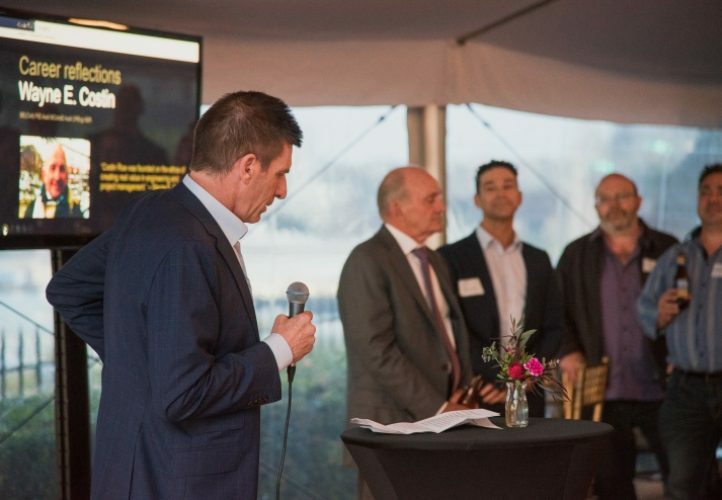 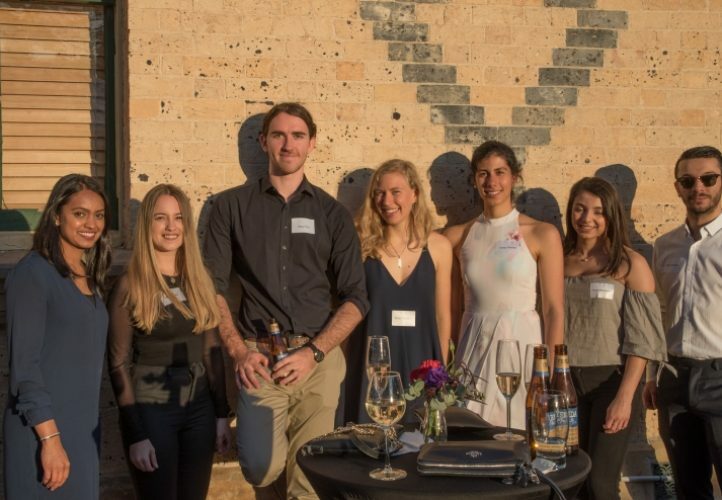 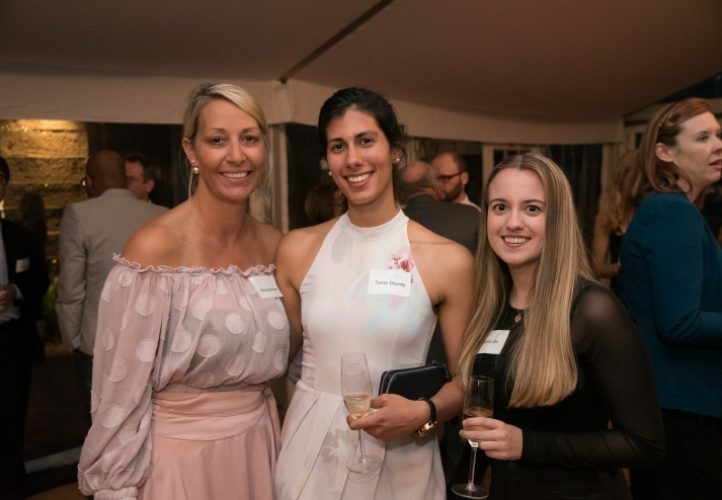 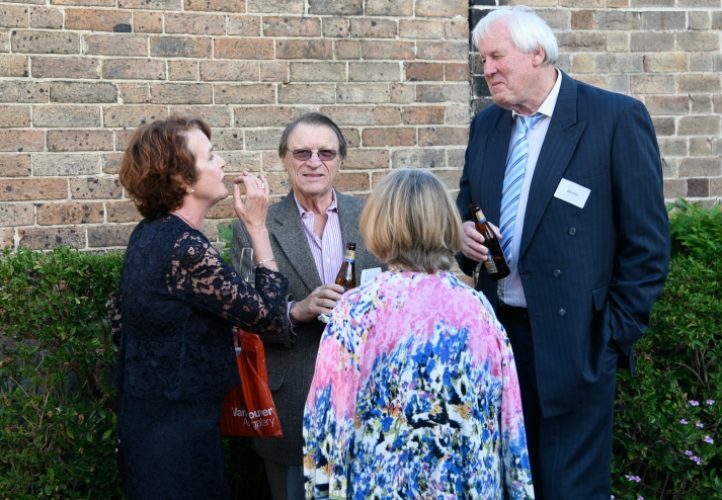 The invitation-only cocktail party was attended by CRC/SES staff, colleagues and associates, and representatives from various companies and non-profit organisations that Wayne has been closely associated with over the years. 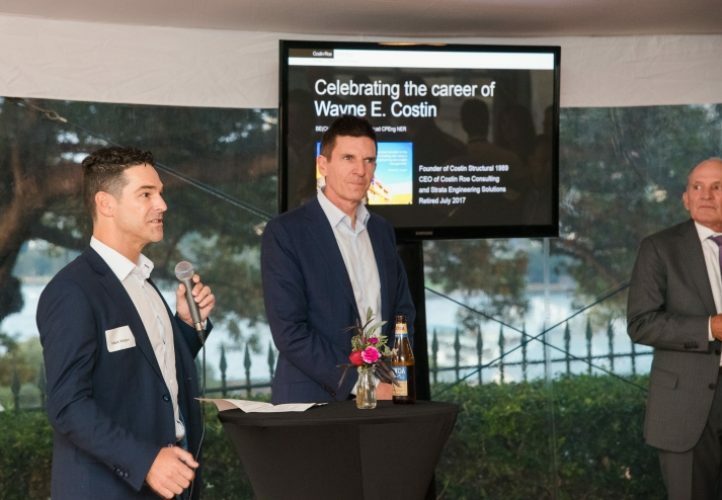 Wayne Costin’s farewell was held on 10 November 2017 at Sydney Observatory. 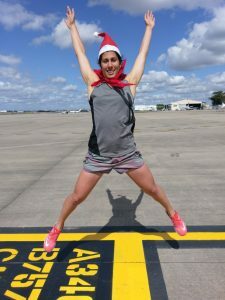 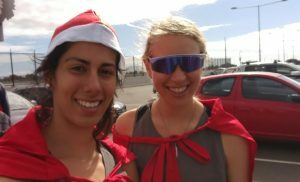 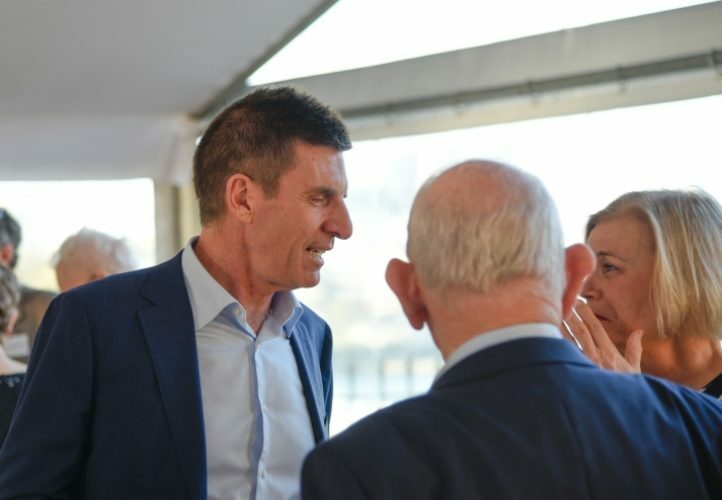 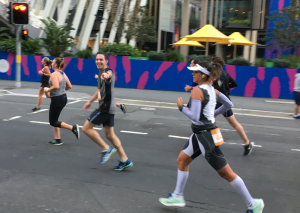 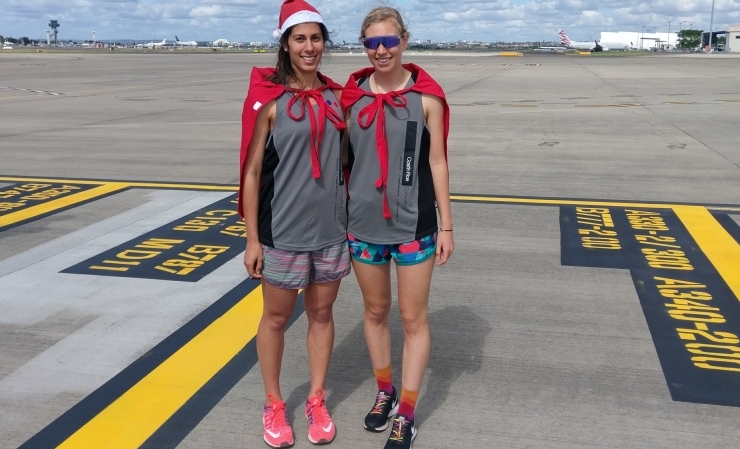 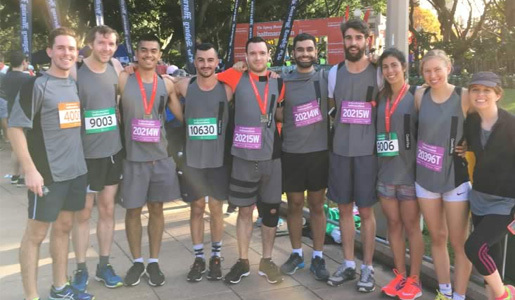 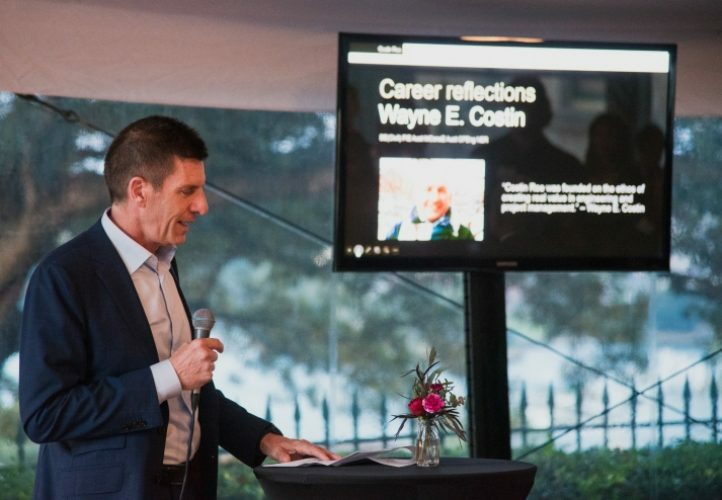 During a brief journey through some of the highlights of Wayne’s long career, and amusing anecdotes told by and about Wayne, special mention was made of Wayne’s long-standing support for the Strata Community Australia (SCA NSW) and Wheelchair Sports NSW. 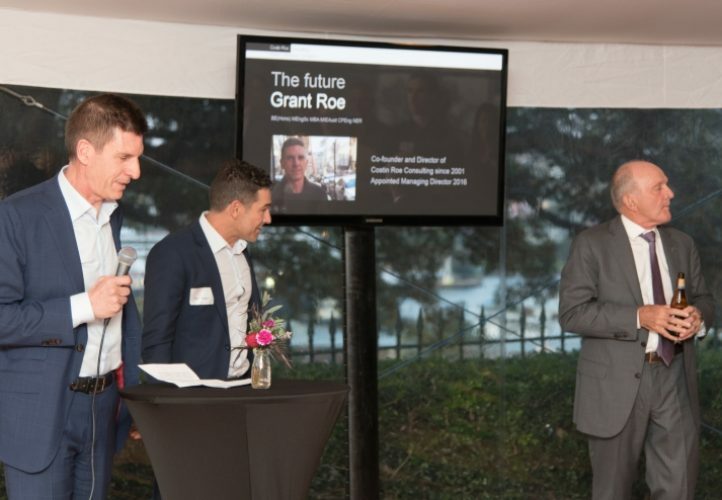 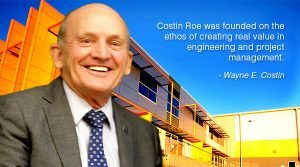 The new managing director of Costin Roe Consulting, Grant Roe, showcased some of the firm’s most recent achievements including the 2017 Award win for Excellence in Structural Engineering (completed 2016, Veolia Woodlawn MBT Facility); acknowledged the firm’s young achievers; and praised the strong sense of team spirit which continues to flourish as the firm expands in size and capability. Newly-appointed director, Mark Wilson, detailed a civil project (Horsley Drive Business Park) for which the firm received an honourable mention in 2017 awards for sustainable stormwater design. 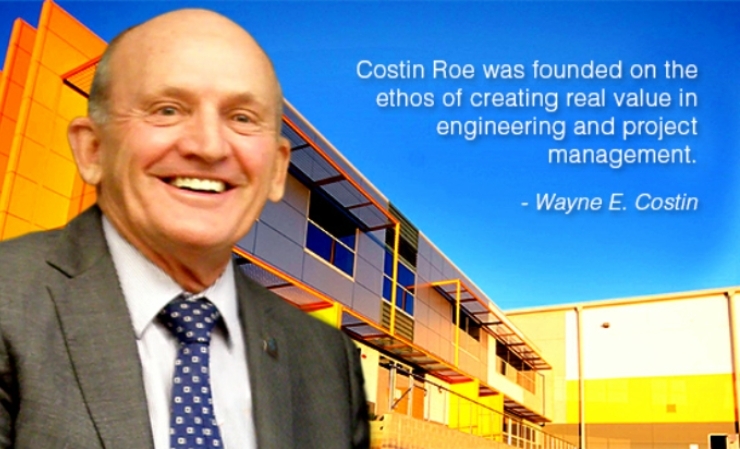 Altogether, while everyone was wishing Wayne well for the future, the firm demonstrated its strengths in civil and structural engineering, building and land remediation, and engineering technology. 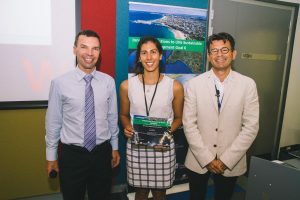 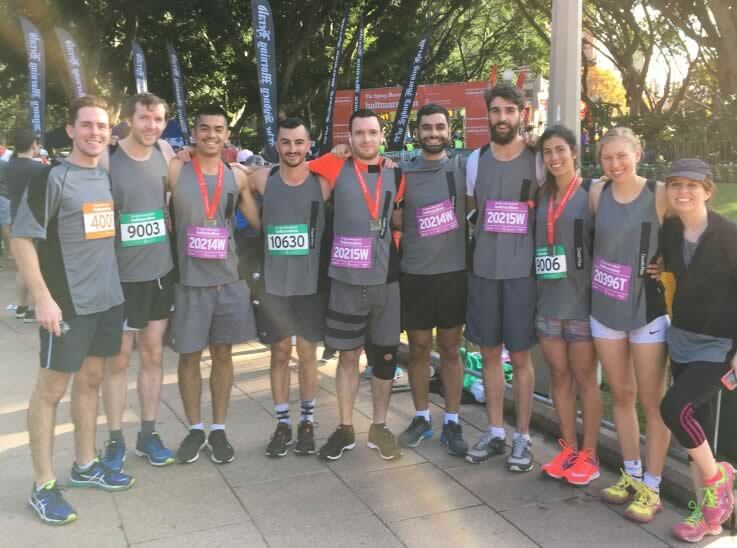 Costin Roe Consulting has congratulated Tanaz Dhondy, engineer at the firm’s Sydney office, for being selected to present an engineering research paper at the World Congress on Undergraduate Research (WorldCUR), to be held this November in Qatar. 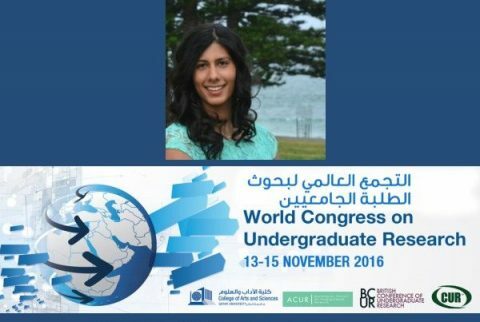 WorldCUR brings together many the world’s most outstanding undergraduates to present research papers on important themes such as climate change, environment and sustainability, global health, science, society, urban and rural development, and information technology. 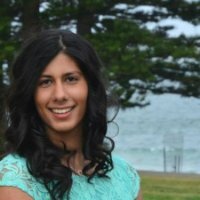 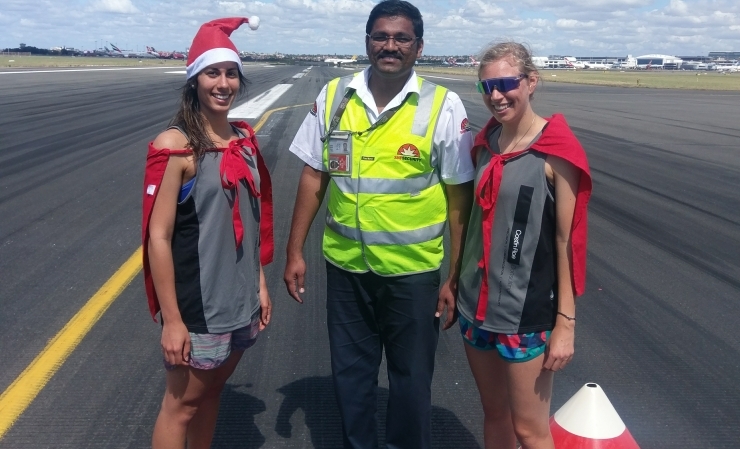 Tanaz Dhondy, engineer at Costin Roe Consulting’s Sydney office. 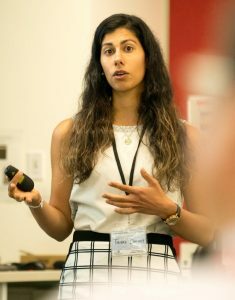 The paper to be presented at WorldCUR by Tanaz Dhondy will reveal the results of her research into steel-reinforced concrete, as commonly used in Australia but vulnerable to the effects of oxidation (“concrete cancer”), compared to concrete reinforced by non-rusting polymer bars, which can be used in America and Canada but not yet in Australia. 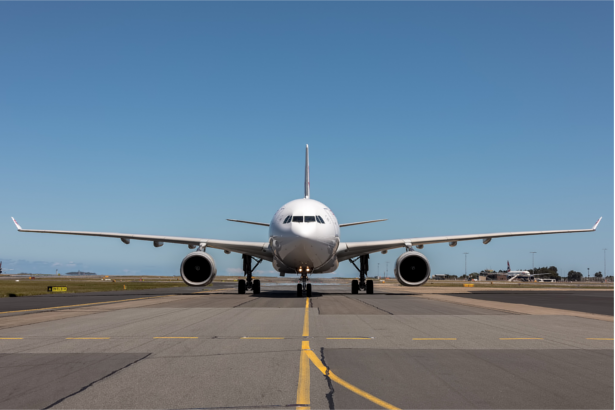 Reinforced concrete is widely used in infrastructure worldwide. 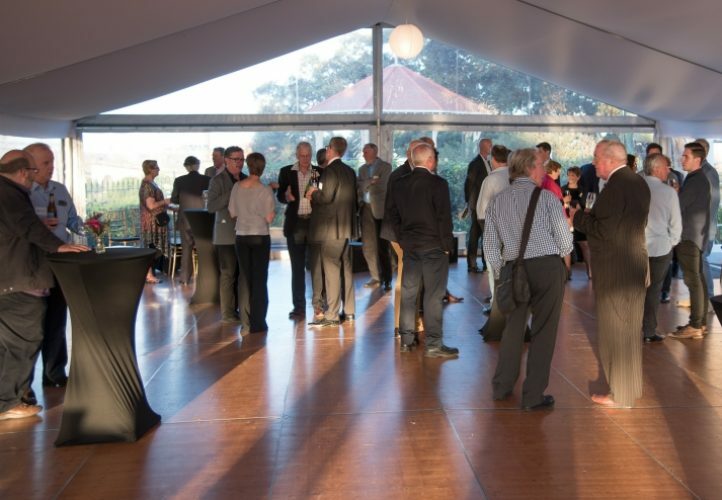 The use of steel reinforcement in concrete has gained acceptance due to its trusted durability over the centuries. 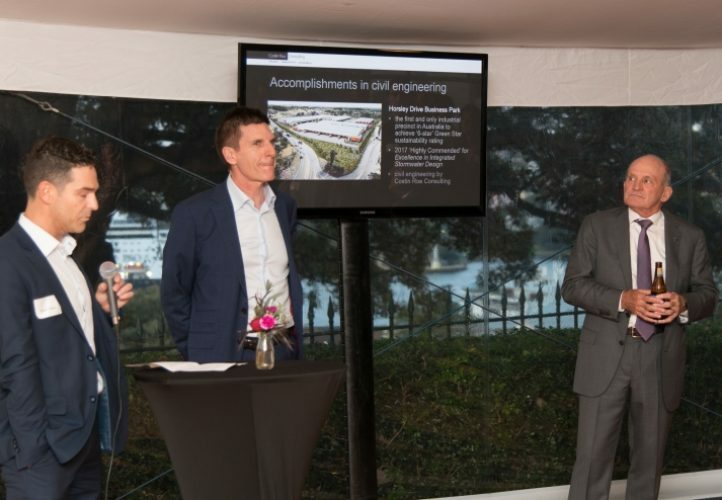 Thus, countries have accepted steel as their primary reinforcement when designing and consulting infrastructure. 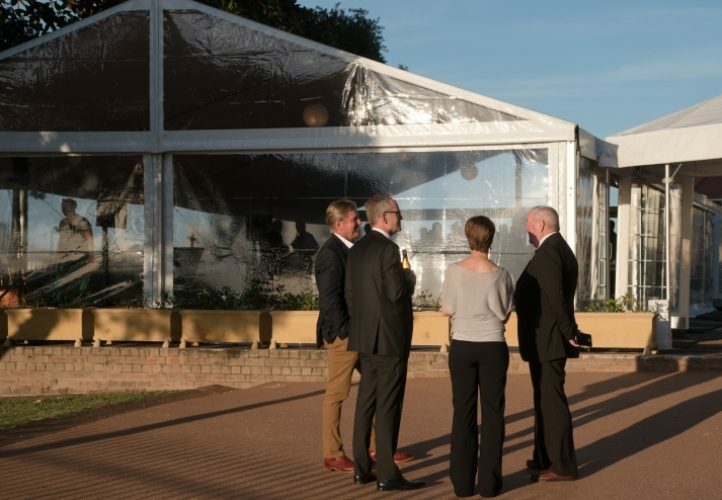 However, even though steel reinforcement is accepted worldwide it comes with an array of problems which restrict its application or places constraints on its design. 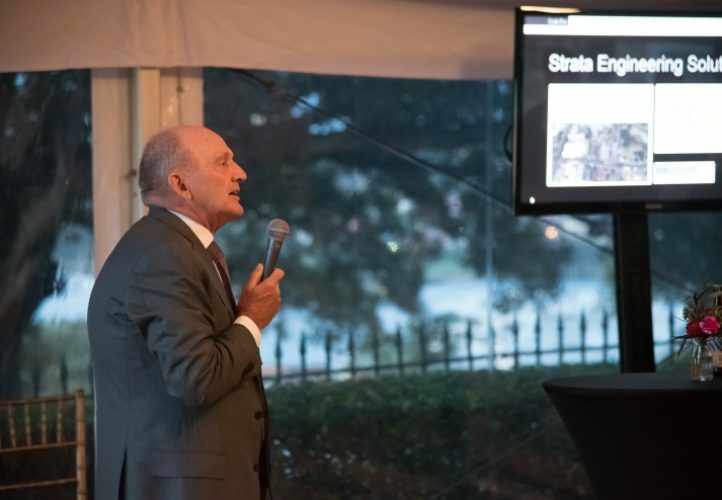 The main detrimental effect of steel reinforcement in concrete structures is the oxidation that occurs when steel is exposed to oxygen and water. 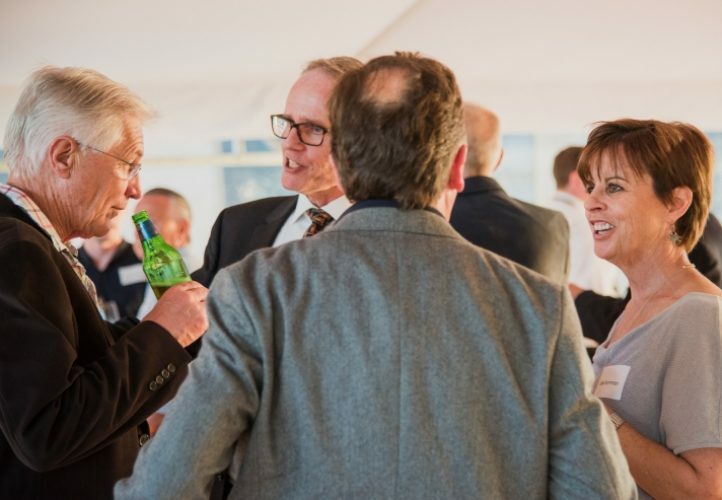 This causes rusting of the steel rebars, which is commonly referred to as concrete cancer. 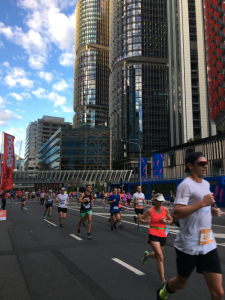 Concrete cancer can affect the structural integrity of the infrastructure on which it is present, thus reducing its service life. 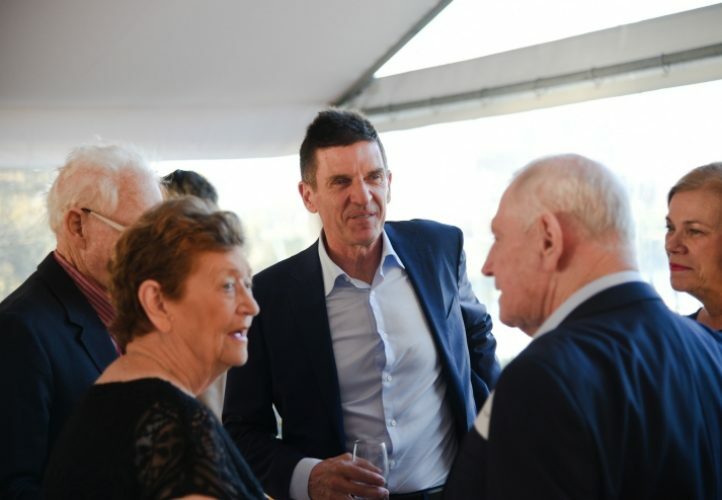 Considering the worst case scenario, concrete cancer can lead to the undue collapse of the structure, which could cause harm to individuals in or around of the structure at the time of collapse. 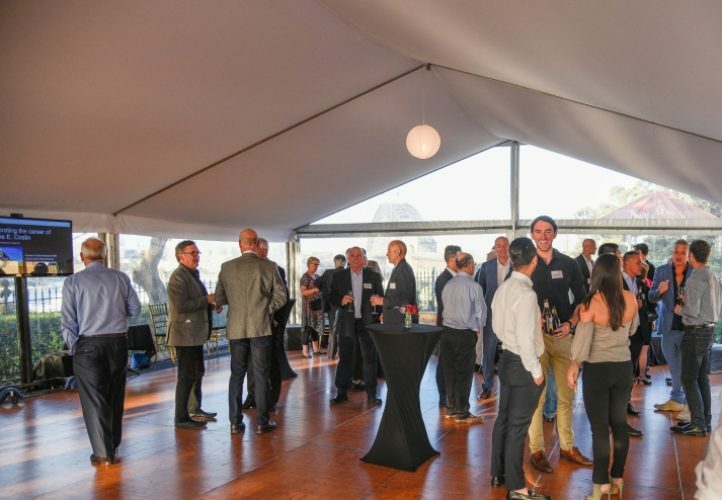 An innovative alternative to avoiding the effects of concrete cancer in reinforced concrete structures is the use of Fibre Reinforced Polymer (FRP) reinforcement bars. 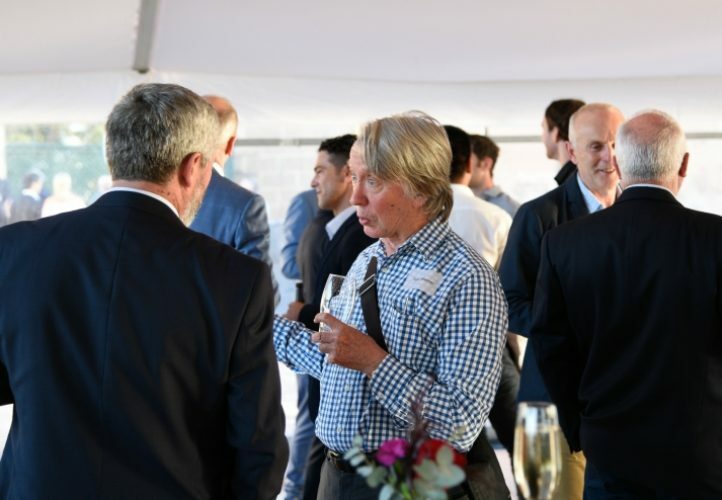 The use of FRP reinforcement is not as commonly accepted, with guidelines and standards for design only being published by Canada (ISIS) and America (ACI). 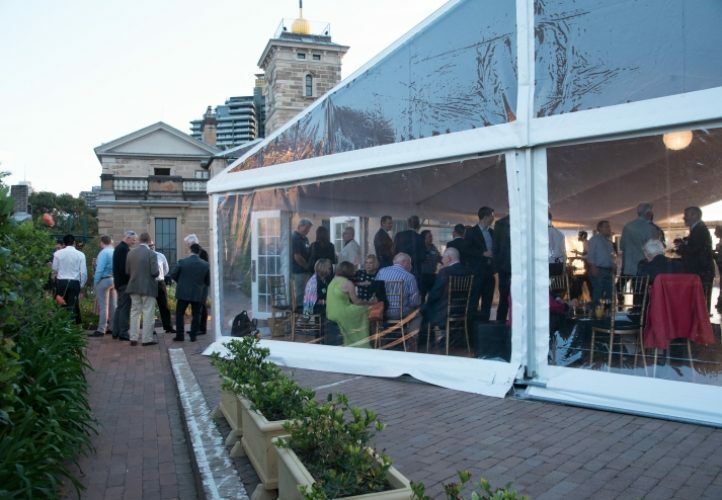 FRP has the mechanical characteristic of being brittle, while steel is ductile. 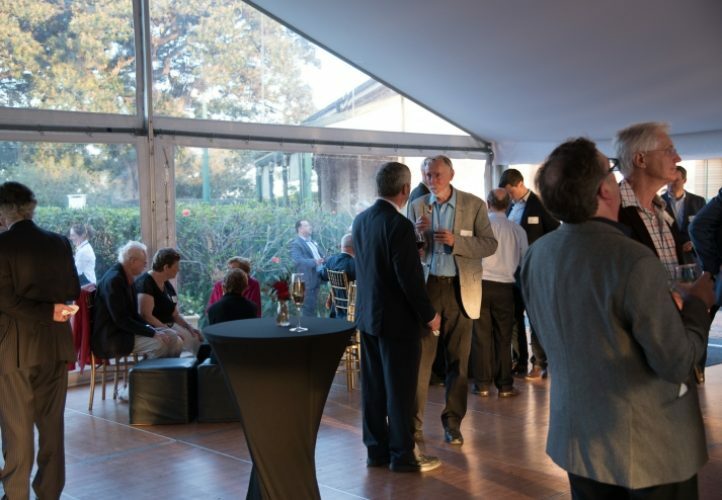 The ductility in steel gives designers the confidence that the structure will yield prior to failure. 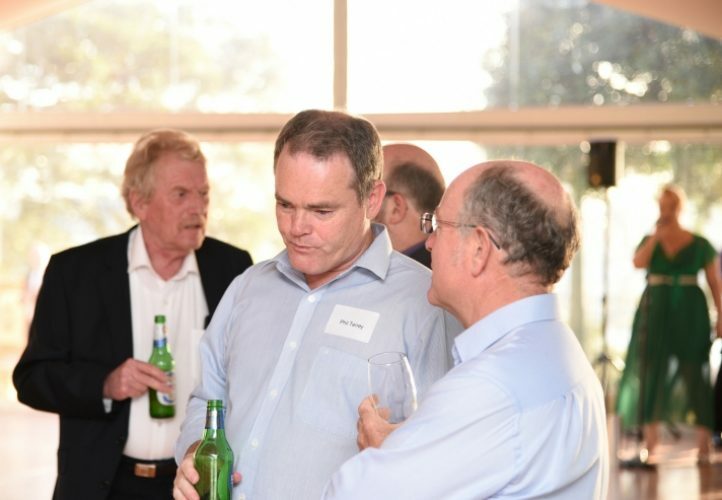 While, in brittle material there is no sign or failure, due to the rapid rate of crack propagation. 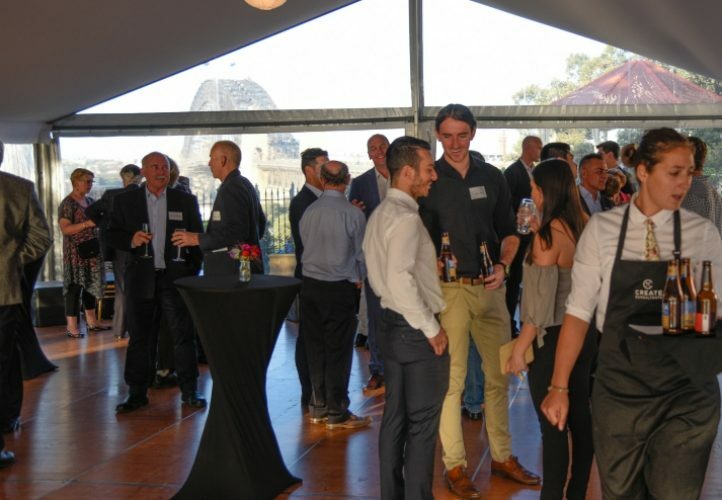 This research investigated and comparing the theoretical moment capacity and the corresponding cross-sectional area of reinforcement used for steel reinforced concrete section, using the Australian Standards, and with FRP reinforced concrete section, calculated using the American and Canadian standards.